Log cabins and wagon trains, cowboys and Indians, Buffalo Bill and General Custer. These and other frontier images pervade our lives, from fiction to films to advertising, where they attach themselves to products from pancake syrup to cologne, blue jeans to banks. Richard White and Patricia Limerick join their inimitable talents to explore our national preoccupation with this uniquely American image. Richard White examines the two most enduring stories of the frontier, both told in Chicago in 1893, the year of the Columbian Exposition. 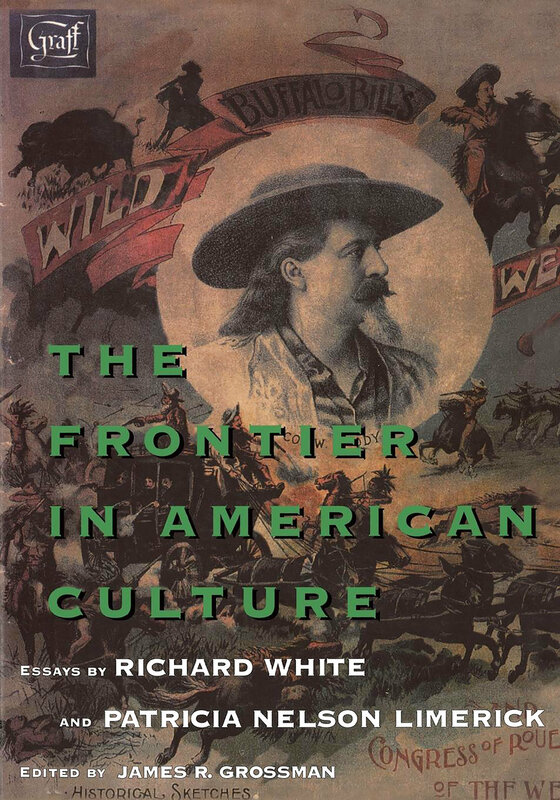 One was Frederick Jackson Turner's remarkably influential lecture, "The Significance of the Frontier in American History"; the other took place in William "Buffalo Bill" Cody's flamboyant extravaganza, "The Wild West." Turner recounted the peaceful settlement of an empty continent, a tale that placed Indians at the margins. Cody's story put Indians—and bloody battles—at center stage, and culminated with the Battle of the Little Bighorn, popularly known as "Custer's Last Stand." Seemingly contradictory, these two stories together reveal a complicated national identity. Patricia Limerick shows how the stories took on a life of their own in the twentieth century and were then reshaped by additional voices—those of Indians, Mexicans, African-Americans, and others, whose versions revisit the question of what it means to be an American. 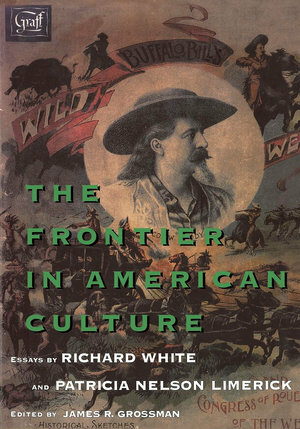 Generously illustrated, engagingly written, and peopled with such unforgettable characters as Sitting Bull, Captain Jack Crawford, and Annie Oakley, The Frontier in American Culture reminds us that despite the divisions and denials the western movement sparked, the image of the frontier unites us in surprising ways. Richard White is McClelland Professor of Pacific Northwest History at the University of Washington. Patricia Nelson Limerick is Professor of History at the University of Colorado. James R. Grossman is Director of the Dr. William M. Scholl Center for Family and Community History at the Newberry Library in Chicago.